The sun never set upon the British Empire, its critics liked to say, because God didn't trust the British in the dark. The joke was a backhanded tribute to the astonishing achievement of the inhabitants of small island kingdom off the European mainland. Beginning in the 17th century with a few colonial settlements and trading posts clinging like barnacles to alien shores, and expanding dramatically thereafter by occupation and conquest, they created the greatest empire that the world had ever seen. In its Victorian heyday, when Britannia ruled the waves, it consisted of 58 countries with a population of 400 million. Covering 14 million square miles, or about a quarter of the earth's surface, it was seven times larger than the territories of Rome at their greatest extent. 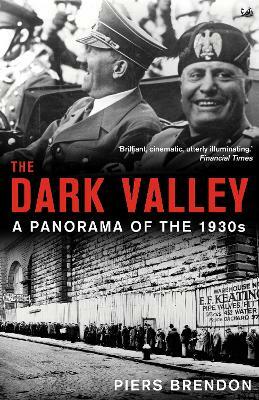 By then it was a far-flung but loosely-amalgamated assortment of dominions and dependencies that dwarfed its tiny base. As early as 1810, one writer described it as an 'oak planted in a flower-pot'. 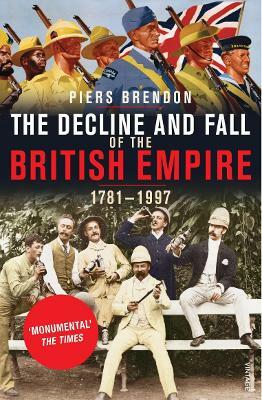 In a book full of telling anecdotes and colourful characters Piers Brendon tells the story of this extraordinary empire, from its adolescence to its maturity to its demise and, with the benefit of hindsight, assesses its pros and cons. 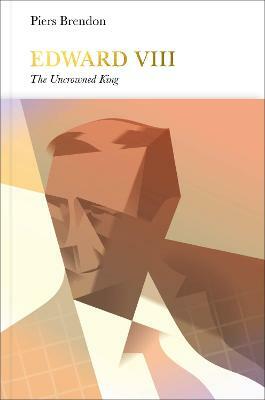 Buy The British Empire by Dr. Piers Brendon from Australia's Online Independent Bookstore, Boomerang Books. Piers Brendon was born in Cornwall and educated at Magdalene College, Cambridge. 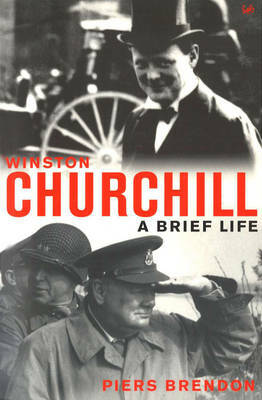 He is the author of over a dozen books, including Winston Churchill: A Brief Life, The Dark Valley: A Panorama of the 1930s and The Decline and Fall of the British Empire. He contributes widely to the national press; gives lectures, popular as well as academic; and does work for television on both sides of the camera, notably on such series as The Churchills and The Windsors, which was nominated for a Royal Television Society Award. Formerly Keeper of the Churchill Archives Centre, he a Fellow of Churchill College, Cambridge, and a Fellow of the Royal Society of Literature.